I have owned too many cars. At my last count, I have owned over twenty six cars or motorbikes. So you may be asking. Why have I gone through so many cars. Don’t get me wrong, nearly all of those vehicles have been sold on. I don’t break cars. I just use them, and when they no longer fit my needs, I sell them again. Some say its a passion. Some say its a sickness.. I had an accident in August in my daily drive bakkie. Something I was dreading happening for a while. I just never had any confidence in the brakes of it. 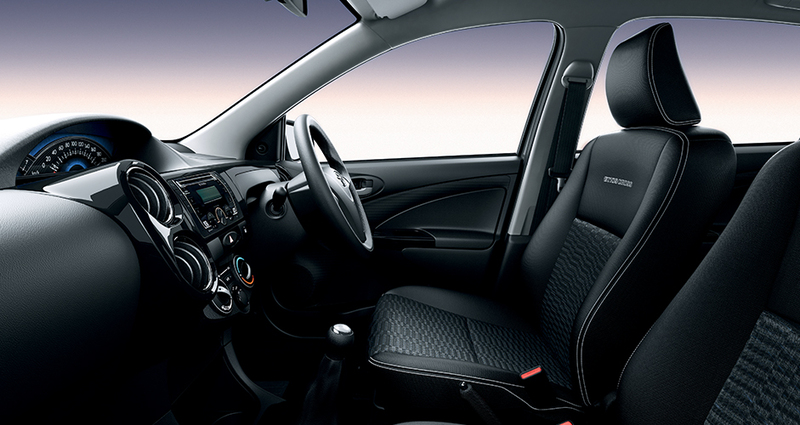 Not the feeling of cramped interior. So when the air-bags didn’t go off. I was well cheesed off. That was the final straw. But that folks, is another blog post all on its own. I bought my current car for my daily use. I based it on safety, and power. What I hadn’t taken into consideration was how low the nose on it was. I scrape it on kerbs, on speed bumps…you name it. Whilst I love my car. I travel enough across South Africa by plane, that I am often at the hands of the car rental people. This is South Africa. Not the states. Here and upgrade at the rental agency can mean you get an extra pre-programmed radio station done in advance. What I am saying is that the rental cars I have driven have often been a let down of a monumental amount. From going from a 200bhp monster here at home to a small piece of tin with 1.1 litres of grunt can often leave me looking like a fool on the highway, grinding gears within an inch of their life to get me to what I feel are safe motorway speeds. I am going to be in Johannesburg for a full week of gigs from Monday. I am looking forward to trying out a new car whilst I am up there. The kind of car that fits into my budget but ticks all the boxes for what I need. So what do I need in a car these days. Firstly a bit of space. I need a car that can go over a kerb and over a badly potholed road without ripping the nose off. I need something that has enough power to get me going on the motorway. And above all. I need something that doesnt make me feel like a victim sitting in some overrated bit of tin. I need four doors. Have you seen some of the comedians out there. These are not small men (and that is not considering the ego space required too). I need a boot that is more than large enough to carry all my luggage for my trips….safely and securely stored. Knowing what I need to carry has often left me in a bit of a spot with some of the rentals I have used before. From boots just too small to take my suitcase, forcing me to leave valuables in sight, or knowing in advance that there will be no space at all for my folding bike means me having to leave it back here in Cape Town. How can I keep up my Cape Town hipster credentials if I am forced to leave my bike at home. Exactly! 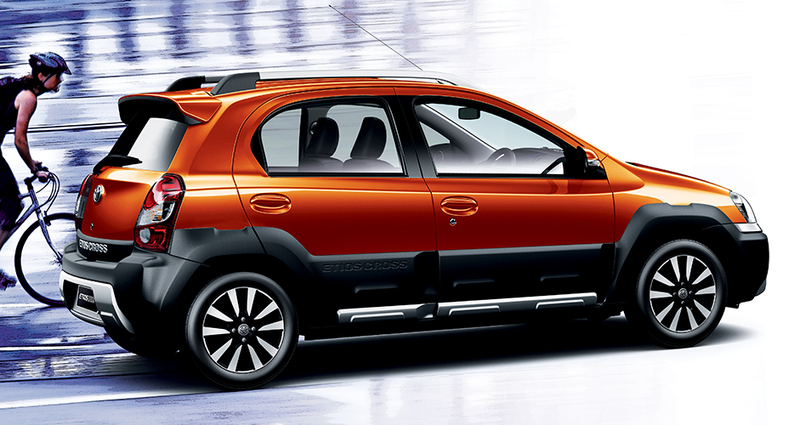 I am going to be testing out the new Toyota Etios Cross during my time up in North. Those of you that know the roads in Gauteng know exactly what I am talking about. From gated communities with speed bumps every fifty meters, to rutted and rotten stretches of road. I am looking forward to this trip.